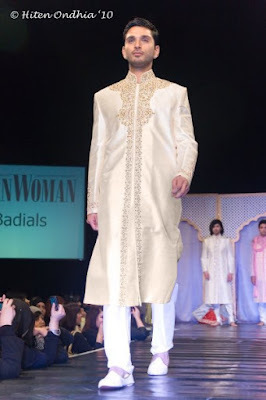 Birmingham based Badials were another one of the exhibitors at the 2010 Birmingham Asian Bride Show. 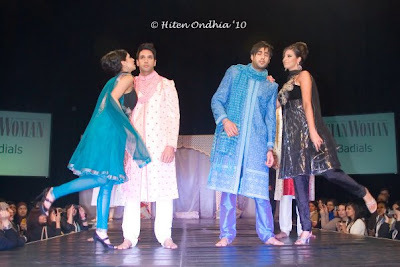 They had a range of menswear, bridal outfits and churidar suits. Here's the collection, photo credits go to Hiten Ondhia from Cupid Studio. 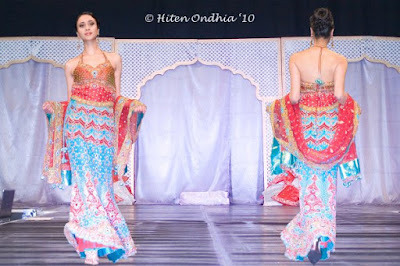 I liked the churidar suits, but I found these last two bridal outfits a bit uninspiring! Badials are one of the few asian clothing retailers who have an online store. 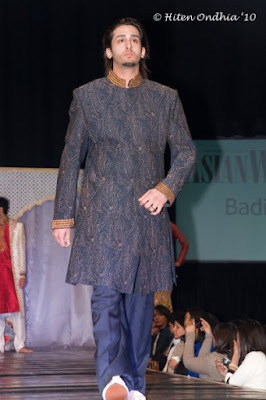 As far as I can see, none of the outfits from this fashion show are available online yet, and all their bridalwear and groomswear is only available in store, but their website is worth a look to get an idea on prices. I like the mens, but the women's are boring. Badials is the worst place to shop. They have appalling customer services and are very rude. i was in Badials about 2 weeks ago i found the customer service was ver very appaling i wanted to try a ready made suit on so i went to the counter to tell the advisor, she turned around and looked at me and said that the suit will not fit me. I found this very upsetting and very unprofessional and would not like to shop or even try to shop at Badials again. 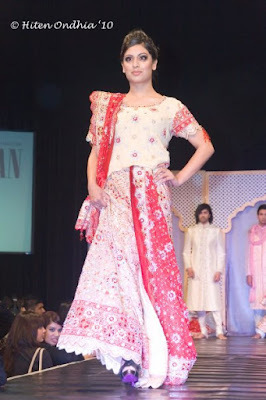 Welcome to AsianFashionBlog - your source for asian fashion updates written from a british asian angle. 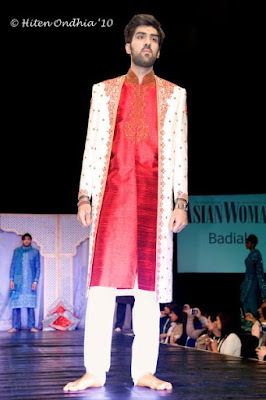 Copyright © 2007 - 2016 AsianFashionBlog.co.uk. Theme images by merrymoonmary. Powered by Blogger.